I’m a day late again for my post, but I’m going to keep going. Last night, I fell asleep with my laptop next to me on my bed, with my blank blog post for the day open on the screen. 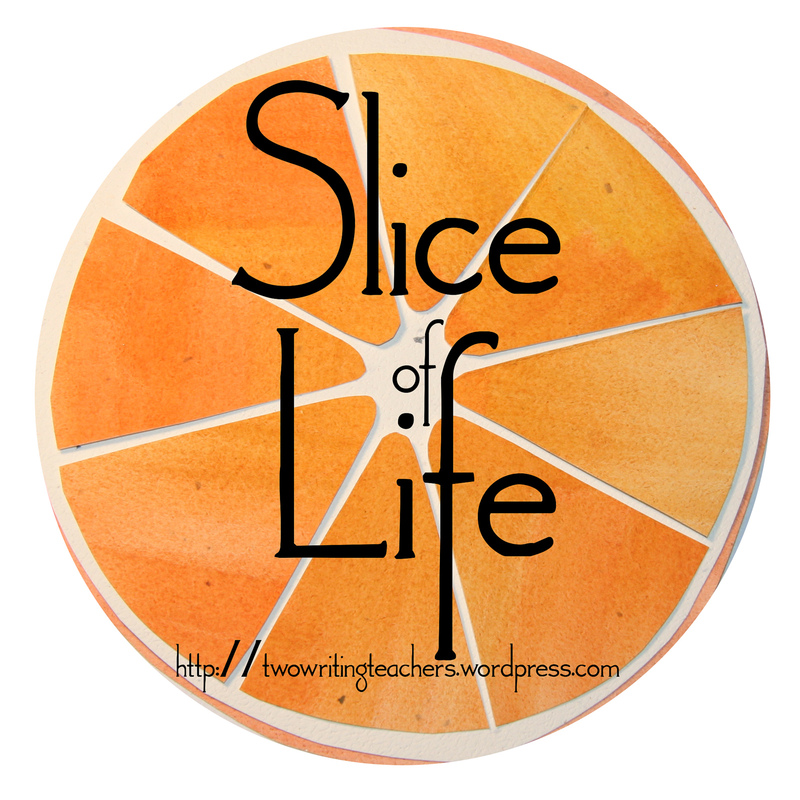 All that I had typed in was “slice of life challenge day #3”. It has been one of those weeks, incredibly draining emotionally and physically, and it’s only Tuesday night. Sometimes you just need a break, which is hard for teachers, when it always seems to be “go, go, go”. How amazing would it be if teachers got 1 full day a month without students, no grade level meetings, no parent e-mails to respond to, no professional development meetings, and were allowed time in their classroom to plan, grade, and reflect on the learning of their students?! Even though 1 full day a month would probably not be enough time, think about the impact that could make on student learning and teacher effectiveness. I’m not sure if it’s just part of my school culture that teachers feel so overwhelmed and busy, or maybe it’s just something that all teachers face. I’ve taught in four different schools (2 NYC public schools and 2 international schools), in the past 11 years and I can definitely say that no matter the environment (public vs. private), there always seems like there’s too much to do. How many teachers have you met can say, I have enough time in the school day to get all my planning, grading and all those other added responsibilities done? Or what about teachers that say, I never have to bring work home during the week or the weekends? If you have met those teachers, please have them share with us their secrets. I’ve come to realizing that we need to embrace the work load and finding ways to manage it so that it’s reasonable. One part of that would be to let go of achieving perfection, and make a priority list. Is this activity or item on my to do list really necessary? How can you decide what is necessary? For me, it’s all about going to my core beliefs and values on my role as an educator. I think a lot about how does this impact student learning. In addition to spending time on things that will positively impact student learning, I really value building the individual relationships with my students and making sure they know they are valued. So even if it means spending extra time at home commenting on my student blogs (they are all participating in the slice of life challenge), sometimes you just need to take that time, to make sure they know that you care. In the end, I think it will probably be those little things that you do for your students, like handwritten birthday notes, checking in with a student that looks sad after recess, or sharing how impressed you were with their writing that will resonate in their souls. How do you manage to balance your time as an educator? How do you find the time to get everything done? There is never enough time to get everything done, so that’s the first thing I have to realize. You do what you can and know you did your best. I watched those teachers who left with the students and only put time in during the school day, they were not the ones I wanted teaching my son. Thanks for capturing the bullet train feeling of teaching–I spent the weekend marking for hours. My biggest discovery was using my airplane neck pillow as a seat cushion to mitigate the stiffness of sitting for such long hours. I was scrambling to then plan exciting lesson plans. Still finding ways to squeeze it all in sideways. But there’s nothing like those conversations that start with, “Let’s find a quiet place to talk” when we notice a student in distress. Again, love your posts. Thanks for sharing, Jee Young!